What Is a Vlogging Camera? Vlogging has taken the internet by storm. With self-made vlogging superstars such as Casey Neistat and Peter McKinnon showcasing their day-to-day lives on YouTube, everyone is eager to follow suit. From high school students to retired travel couples, more and more people are hitting the record button on their smartphones, converting their old DSLRs into vlogging rigs, and uploading their lives onto social media. Any camera can be used for vlogging, but equipment can vary depending on the user’s style and requirements. A smartphone is small, portable, and always in your pocket, while high-end mirrorless cameras offer better image quality. DJI makes vlogging easy with the Osmo and Ronin series, providing an excellent range of stabilized systems. In this article, we’ll explain how to choose a vlogging camera, what DJI products are most suitable for you to use, and the best vlogging tips to help improve your content. Whether you’re just getting into vlogging, or you’re an experienced vlogger looking to upgrade your equipment, choosing a camera is an important decision to make. The vlogging camera marketplace can be a headache to navigate through with so many options and questions to consider. What camera resolution do I need? Do I need stabilization? Can I use my smartphone for vlogging? In this section, we’ll run through the most important points you should consider when choosing your equipment. A key thing to consider is whether you need to record your vlog in 1080p (Full HD) or 4K (UHD). Nowadays, new smartphones and small vlogging cameras offer 4K recording, allowing you to broadcast your vlog to the world with stunning resolution. No-brainer, right? Well, unless you have a high-performance computer, it may take time to edit your vlogs in 4K. Also, most people are still watching content on smartphones with resolutions up to 1440p, which means your beautiful 4K vlog may not be seen in its full glory. Vlogging in 4K does, however, future-proof your videos because more people are buying 4K-capable monitors and TVs. Vlogging in 4K also allows you to crop the video during the editing process, which opens up your creative potential even further. This gives the effect of a close-up camera angle when in reality you’ve just zoomed in on a wide-angle shot. Stabilization is extremely important for your vlog quality and your viewers’ experience. Essentially, this technique refers to methods that eliminate any shaking during the recording process. 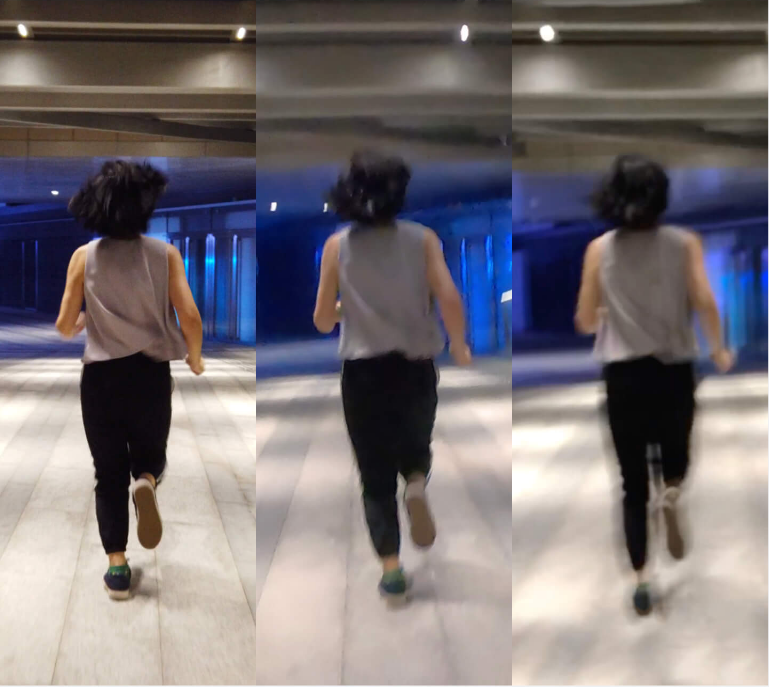 Gimbal stabilization, not to be confused with electronic image stabilization (EIS), are increasingly used by filmmakers to create smooth footage. This method often employs a 3-axis gimbal, which contains a system of brushless motors that correct the movement of the camera. Optical image stabilization uses moving elements inside the camera lens to remove shaky footage. 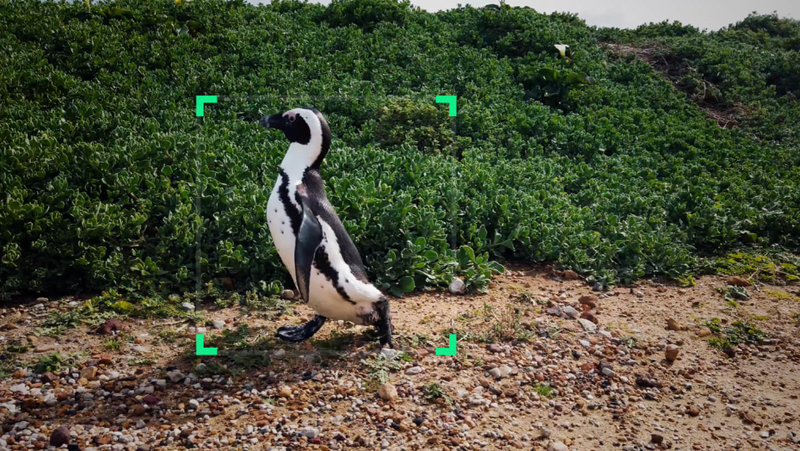 Alternatively, some cameras also have built-in EIS, which uses software to correct the camera shake. The biggest downside of EIS is that it reduces image quality, which is often characterized by a strange warping effect of the footage. Most smartphones usually have a combination of optical and digital stabilization, whereas DSLR stabilization can vary depending on the lens used. The best camera is the one you have with you. In 2019, vlogging has never been more accessible, and we can easily fit a 4K stabilized camera inside our pockets. On the other hand, mirrorless and DSLR cameras often have superior image quality and offer incredible versatility for different shooting situations. Portability is down to personal choice, whether you prefer a smaller, more packable device or a larger, more powerful imaging setup. Everyone in the vlogging game will tell you that high-quality audio can transform an ordinary vlog into a professional, sleek production. Built-in microphones usually offer a lower audio quality when compared to an external microphone that is connected to the camera’s mic input. Using an external microphone for your vlogs improves the audio quality and reduces the noise created by the wind. When you buy a vlogging camera, make sure the built-in mic is of decent quality, or, make sure there is a 3.5mm audio jack for external microphone use. The screen on your camera can serve a number of functions depending on the design. There are two key features most vloggers are interested in: a fully articulating flip screen and touchscreen for manual focus. A flip screen allows vloggers to film themselves and monitor the process at the same time. Although this is not entirely essential, it does make the whole vlogging process easier when you can glance up to check your shot. A touchscreen is also useful, allowing the vlogger to change the focus with ease. This factor is particularly important if you’re often vlogging at night, indoors, or generally shooting in low-light conditions. Although smartphone sensors have significantly improved, DSLR and mirrorless image sensors typically offer better low-light performance. Wi-Fi connectivity helps you to quickly transfer your videos to your smartphone so that you can upload them to social media. Wi-Fi connectivity is also very useful for livestreaming, giving vloggers the ability to stream directly to their chosen platform. Wi-Fi and other connectivity options allow you to connect additional accessories such as monitoring devices, gimbals, and a follow focus. Remember to check the camera connectivity options and see what suits your needs. If you’ve chosen to use your smartphone for vlogging, the Osmo Mobile 2 is your perfect companion. 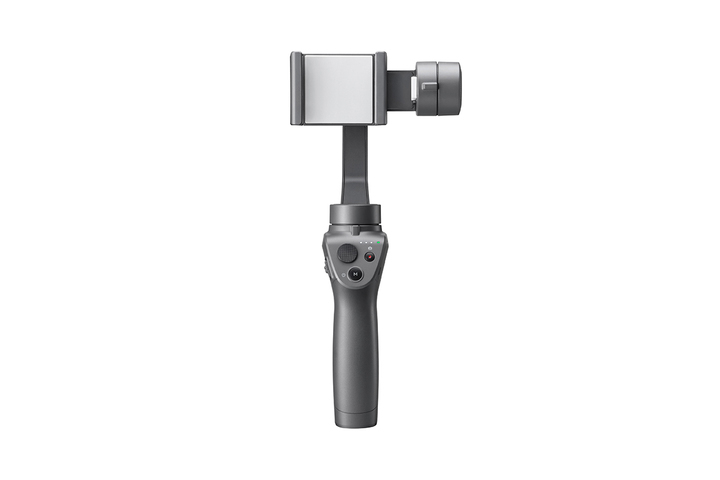 It is a 3-axis gimbal designed for smartphones that allows you to film smooth, cinematic footage. 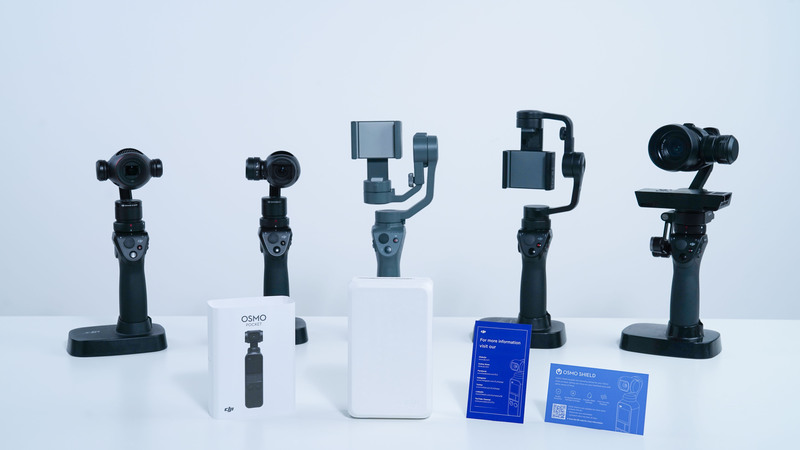 The Osmo Mobile 2 can be connected to your smartphone through the DJI GO app, which provides you with more creative options. From visually stunning hyperlapses to cinematic Zoom Control, the Osmo Mobile 2 brings new life to your vlogs. With a lightweight design and up to 15 hours of battery life, the Osmo Mobile 2 provides you with an excellent vlogging option at an affordable price. 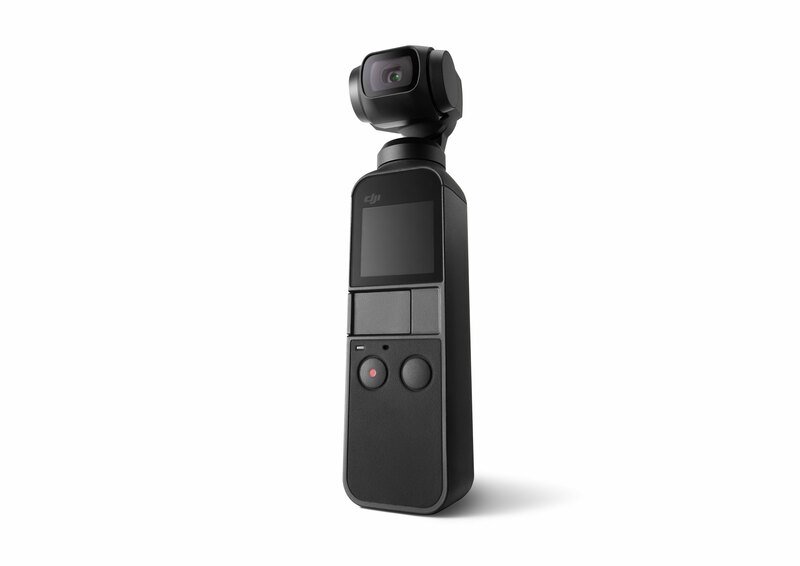 Osmo Pocket features a 4K/60fps camera and a 3-axis stabilized gimbal in a device smaller than a modern smartphone. The combination of image quality, portability, and functionality helps you to transform your footage into beautiful cinematic scenes. With a new FaceTrack function, vloggers can automatically track and follow their every action when facing the camera. A built-in touchscreen also gives vloggers the ability to change the focus manually. The Universal Port allows vloggers to expand their creativity with a range of accessories. 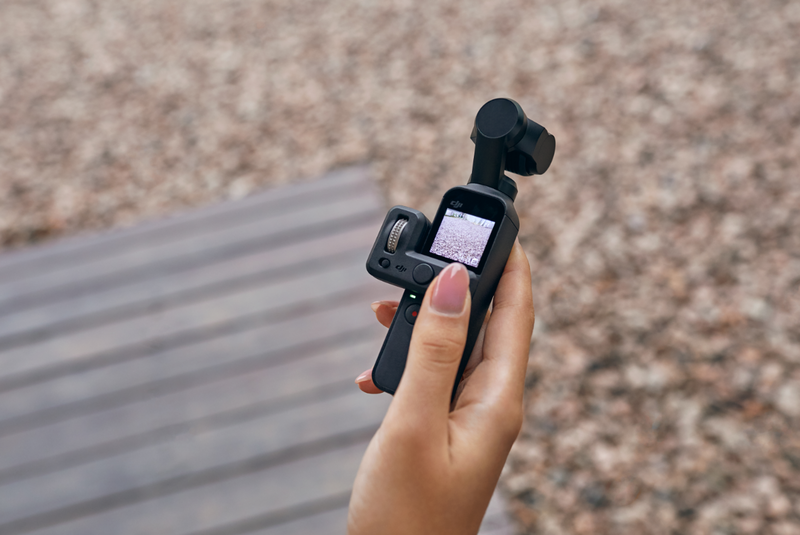 Osmo Pocket can also be connected to your phone for expanded filming, editing, viewing, and sharing options. Every vlogger will be amazed at how capable Osmo Pocket is! Designed for use with DSLR or mirrorless cameras, the Ronin-S empowers vloggers to shoot stabilized footage in any situation. The single-handed form factor is incredibly useful for vlogging and one-handed operation. The Ronin-S can also be combined with an extended tripod accessory that enables the device to be positioned upright, helping you to obtain beautiful timelapses. If you prefer to shoot dynamic footage on the move, the Ronin-S brings 3-axis professional stabilization straight to your hands, helping to unlock your true filmmaking potential. At the heart of every successful vlog is a compelling story. All vlogs should have a consistent narrative and a clear structure that keeps the viewer interested. Even a small trip to the local store can be a fun, engaging video with good storytelling. Clearly identify to your audience what your vlog is about. Link scenes together using interesting techniques like B-roll and end the vlog with a quick summary. Building a regular audience can be difficult. Consistent posting helps maintain growth and keeps users coming back to view your content. Whether it’s once a day or just once every week, adhering to a regular vlogging schedule helps improve this process. Consistency is also important for the style and message of your vlogs. Although vlogging is often associated with daily-life footage, influential vloggers often have a niche topic they focus on. Find yours and stick to it! Compressing lots of footage into a short video is a difficult task. Select your content carefully, practice your editing skills, and find ways to make your videos more concise. You can also watch your favorite vloggers and study what techniques and content they include into their daily vlogs. Build your confidence in front of the camera by practicing by yourself. When you feel comfortable, try practicing around your family and friends. After that, you can try perfecting your performance in public spaces. You will soon get used to vlogging in public! While new gear isn’t everything, sound quality can make a real difference to your vlogs. No one wants to tune into a vlogger they’ve never watched before to only be greeted by lots of wind noise and low-quality audio. Upgrade to an external microphone when possible. Remember, the sound is half of the video! DJI has made gimbal stabilization portable and accessible to every vlogger, but there is still so much to consider when selecting the best equipment for your vlogs. Are you a daily smartphone vlogger who can use the Osmo Mobile 2, or are you an ambitious filmmaker who desires the cinematic capability offered by the Ronin-S? Perhaps you’re looking for an ultra-portable, 4K device like the Osmo Pocket? 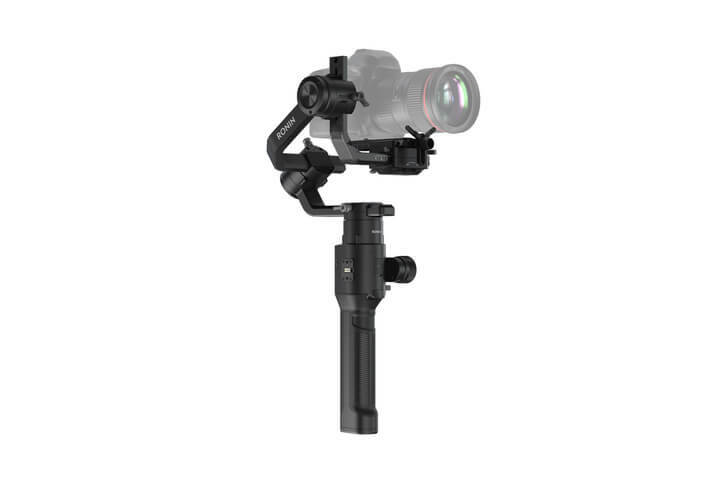 Whoever you may be, DJI has stabilized gimbals suitable for all vlogging situations. Fantastic information. Thanks for posting. The camera of my mavic has been broken, can I use a camera of this style to be able to record in some way? you recommend me some model? This is interesting text especially because both mentioned vloggers, Casey Neistat and Peter McKinnon, do not use gimbals for vlogging. Maybe some B-rolls are stabilized, but A-rolls are definitely not. I believe reliable and fast autofocus (like PDAF), articulated screen and lens focus length are far more important than stabilization when it comes to choosing vlogging gear. That being said, I guess ronin with nice DSLR/mirrorless and osmo mobile 2 with decent smartphone do fit the bill, however I do fail to see OP as a vlogging camera lacking all three key elements. Perfect !! This will take out the trial and error portions in filming & editing !! I&apos;ve used the pocket for a few vlog type posts and find the lens focal length great, no articulated screen is needed as you can flip the camera right around, audio good enough in many situations, AF with face tracking can miss ... but not too bad. 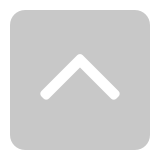 Biggest downfall right now is the lack the flat picture profile (cine-like) that we were promised ! Can&apos;t be used for much of anything without that unless lighting conditions are perfectly controlled (defeating the purpose of an ultra portable camera). Tell me who knows why after turning off the camera does not fold for easy loading into the case? I am glad it worked for you. Mind sharing links to vlogs, please? I am really curious to check how FOV looks like in your case. For me, it&apos;s waaaaay too narrow. How far you keep your Osmo from your face when shooting? And you able to check focus and general framing on that tiny build-in screen? held at relaxed arms length (I do have longish arms), to focus I just tap to focus on the little screen (sometimes a few taps to make sure).. to be certain of focus I would attach my iPhone, but it&apos;s worked well without it. Framing.. the OP tracks my face, so I don&apos;t even have to think about it. Thanks for sharing your information, especially on the osmo pocket. Waiting for the continuation of the miniature concept of Osmo Pocket cameras: - Osmo Wide Angle, Osmo Zoom, Osmo HasselBlad Minuses: - autofocus - Is no Wi-Fi. Because of the need to buy a separate Wi-Fi accessory, the balance of the system is lost - writes the sound "Mono" as a noise reduction system in smartphones with two microphones If you put the camera on the table, the lower microphone is blocked and a disgusting sound is added. You must make a Mono / Stereo switch in order to remove the spoiled audio track. Thanks! This was really good information. Best info! Thank you. I would be very happy if I could use the functions of auto moving on story mode for video mode as well. The portability of this camera is amazing, on the other hand, this size can cause shaky shots. So if the functions like those are usable, it ‘ll be easier to film stable video! Thanks for the info, already saved this! Where is the microphone adapter for Pocket Osmo??? 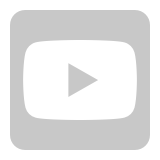 My humble suggestion, to make the OP a better vloging tool. Thank you for sharing this, very informative, and insightful to those researching to start a vlog.